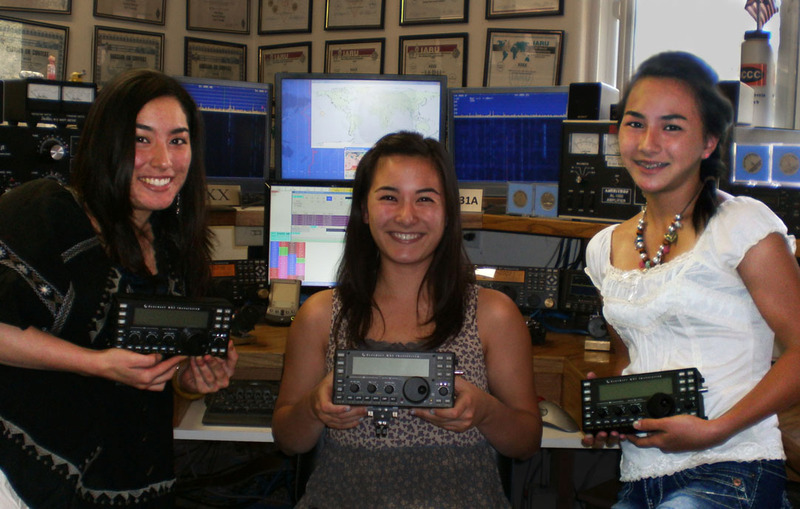 Sarah, KJ6GKF, Lisa, KJ6HAR, and Emily, KJ6GKE, welcome you to the K6XX Page. 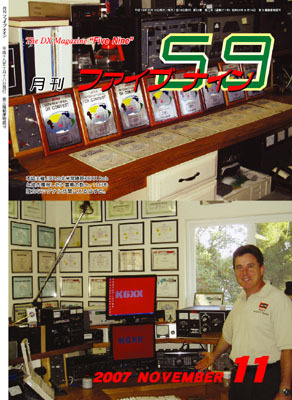 This page is presented by Bob Wolbert, K6XX. The contents of this web site are Copyright © 1995-2018, R.P. Wolbert and 26K Engineering. All rights reserved.